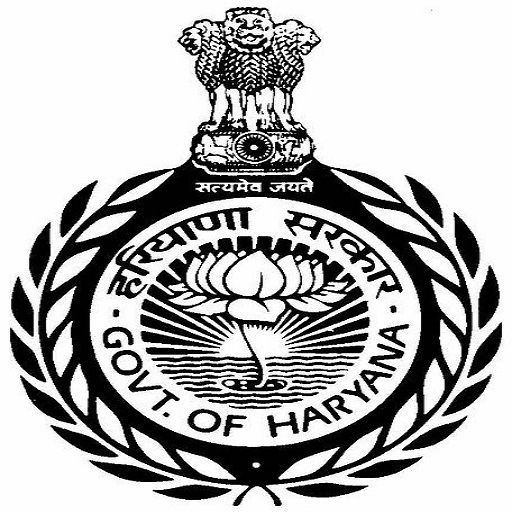 Tilyar Lake is situated 42 Kms from Delhi Border / 55 Kms from Peeragarhi Chowk Delhi , Tilyar Lake is located in Rohtak District of Haryana, Tilyar Lake is spread in 132 acres of area. 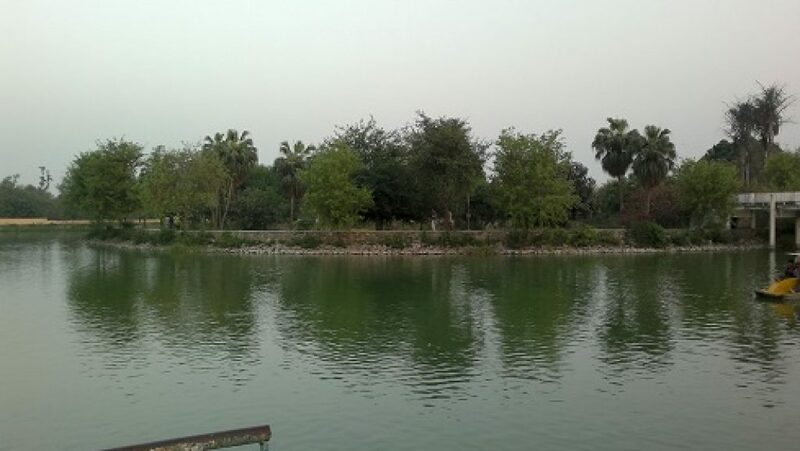 The Tilyar lake forms a perfect green belt in surroundings area, Lake is located close to Rohtak town. 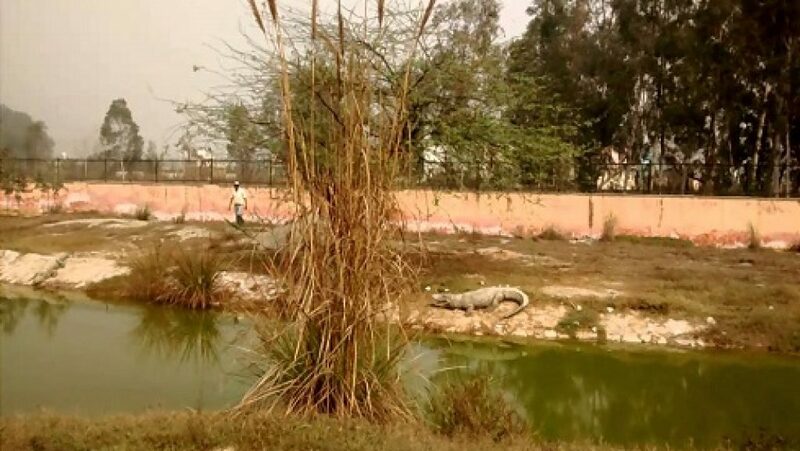 Tilyar lake has every thing to attract Delhiites as weekend getaway and picnic spot as it has sparkling restaurant and bar, Mini zoo with animals like Tiger , Panther , Deer, Birds Monkeys etc. Tilyar Lake has a toy train for children, One small Columbus swing for adults, a broad lake for boating and large green lawns for sitting and playing etc. One can ensure a wonderful time as weekend getaway from Delhi amidst the natural wealth. Make your weekend trip from Delhi a memorable one by planning a weekend getaway trip from Delhi to Tilyar Lake. Tilyar Lake has a beautiful resort with superior rooms , bar & multi cuisine restaurant, conference hall , fast food centre, facilities to enjoy boating , adventure sports near Lake, a mini Zoo , toy train and swings are for entertainment of children. The nearest railway station is Rohtak Junction is at a distance of 8 kms.